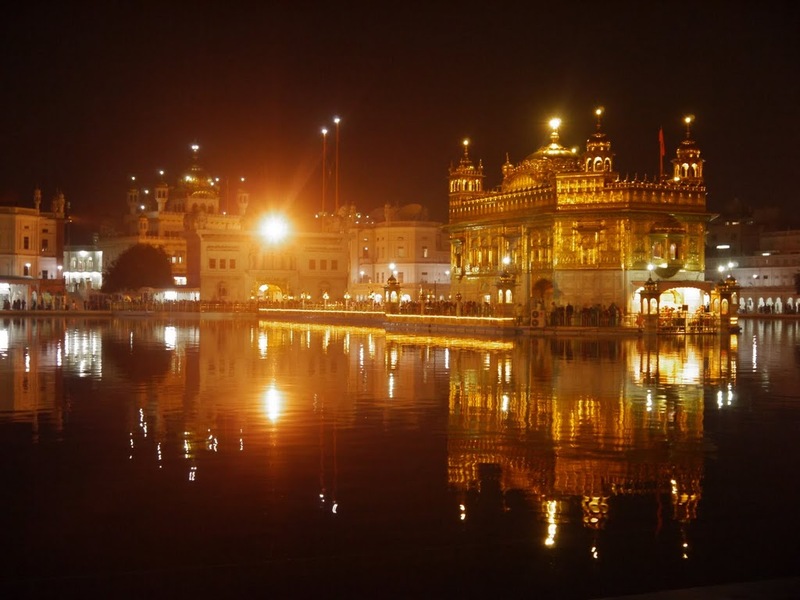 The bustling city of Amritsar is home to the Golden Temple (The Hamandir Sahib), the spiritual and cultural centre for the Sikh religion. 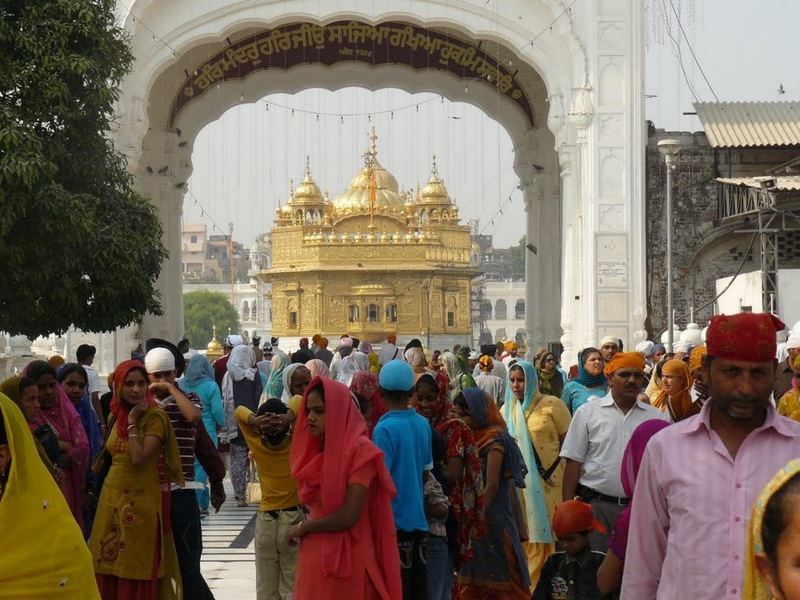 This important Sikh shrine attracts more visitors than the Taj Mahal, with more than 100,000 visitors on week days alone. 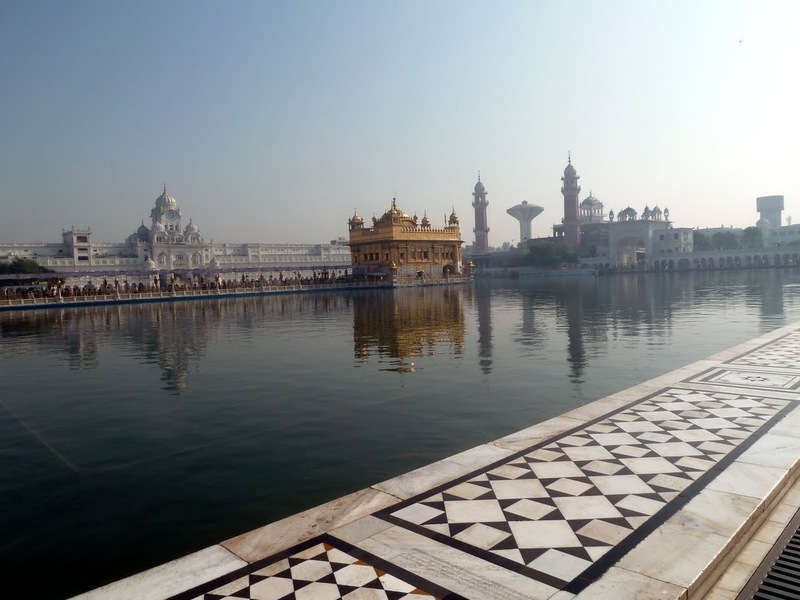 The present Temple was rebuilt in 1764 by Maharaja Jassa Singh Ahluwalia with additions pioneered by Ranjit Singh between 1802-1830 of gold plating, marble, fresco work and glittering gemstones. 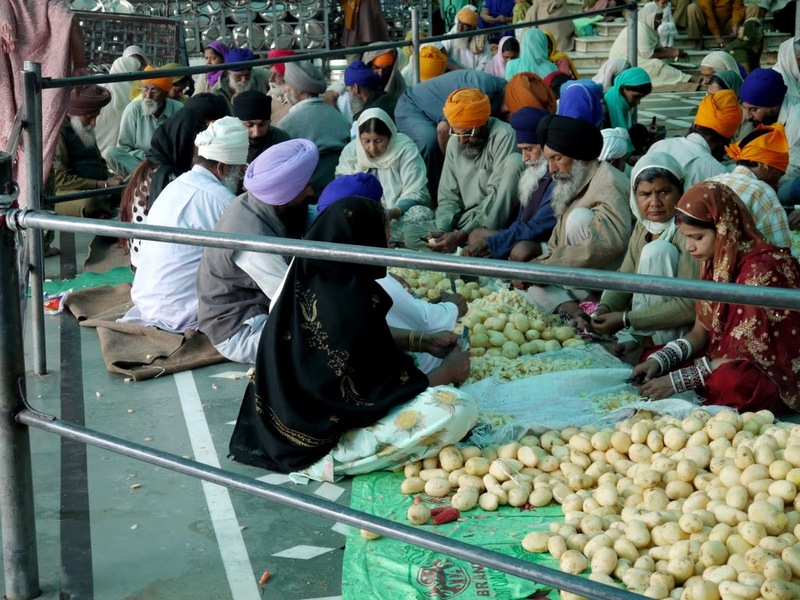 Some of the architectural features of the Temple were intended to be symbolic of the Sikh worldview and so, instead of the normal custom of building a Temple on high land, it was built at a lower level than the surrounding land so that devotees would have to go down steps to enter it. In addition, instead of one entrance, the Temple has four entrances. The city is also known for the tragic incident of Jallianwala Bagh Massacre in 1919 under British Rule. 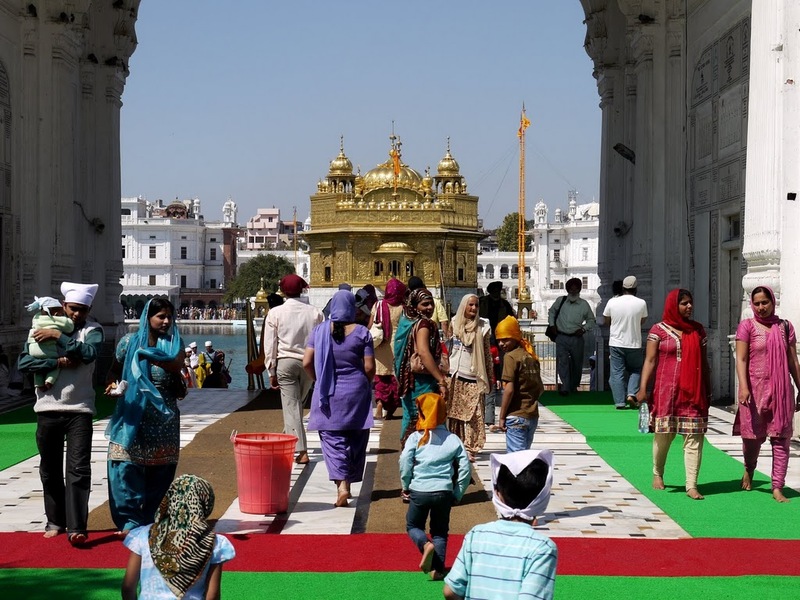 It is also possible to visit to the old city with its vibrant traditional Indian markets and foods and attend the Wagah Border lowering of the flag ceremony, which is an experience in itself.